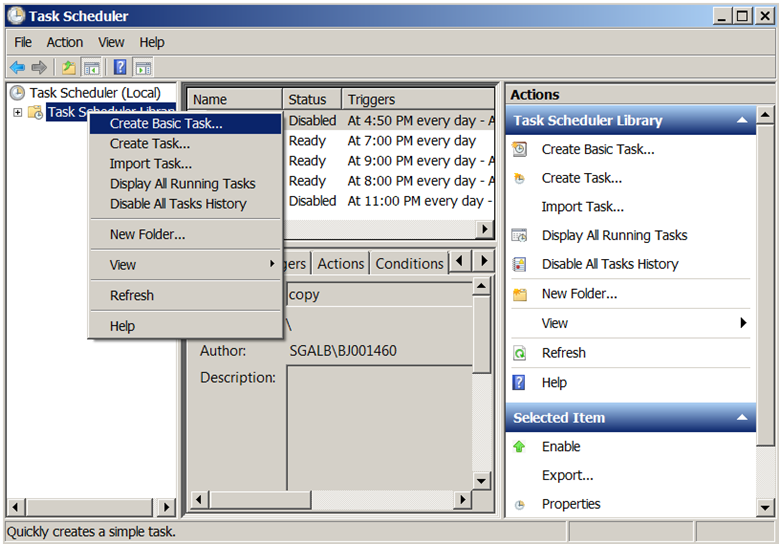 Windows task scheduler is very useful tools that come with windows operating system. Newer version of windows operating system offer more capabilities than previous version of Windows in configuration of windows task scheduler. 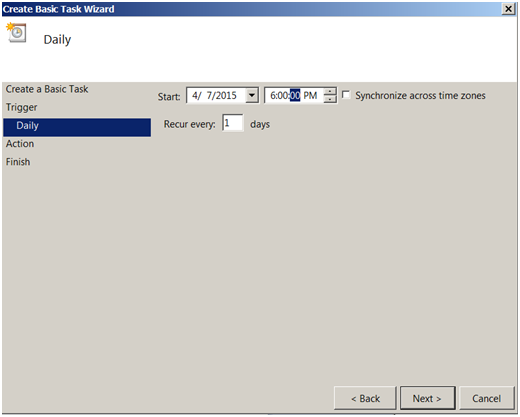 There are no limitations about creating task scheduler. Every aspect on windows operating system could be automated and the solutions in that case is to create windows task scheduler. You are able to create a basic task or advanced task to be run at specific time. Also you can allow task to execute whether the user is logged on or not. In order to create e new task you have to be a local administrator or user with necessary privilege on domain such as Domain Admins. In this demonstration I will explain how to create a basic task and .bat file to shutdown computers network. 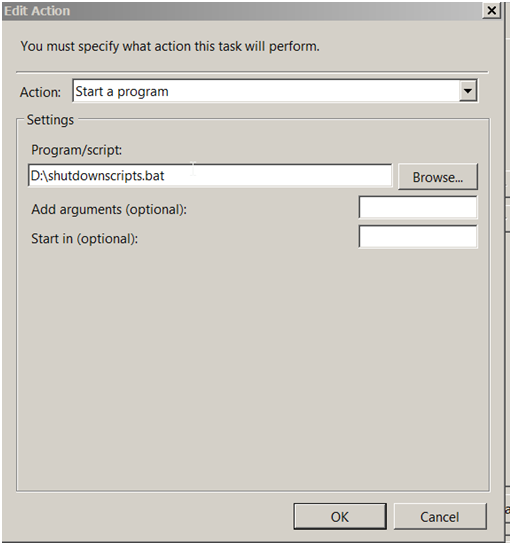 Create Windows task scheduler (New task). A new diagram will be open and now we are ready to create new task. 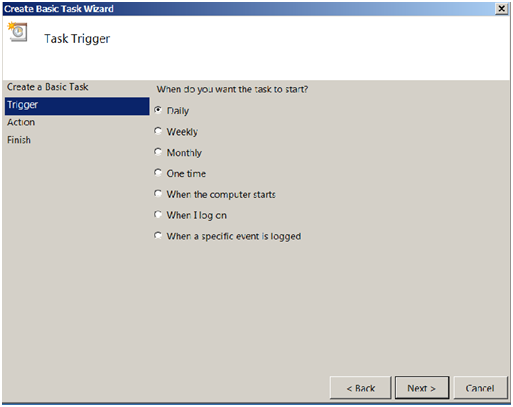 Right click under Task Scheduler Library and Create a Basic Task. 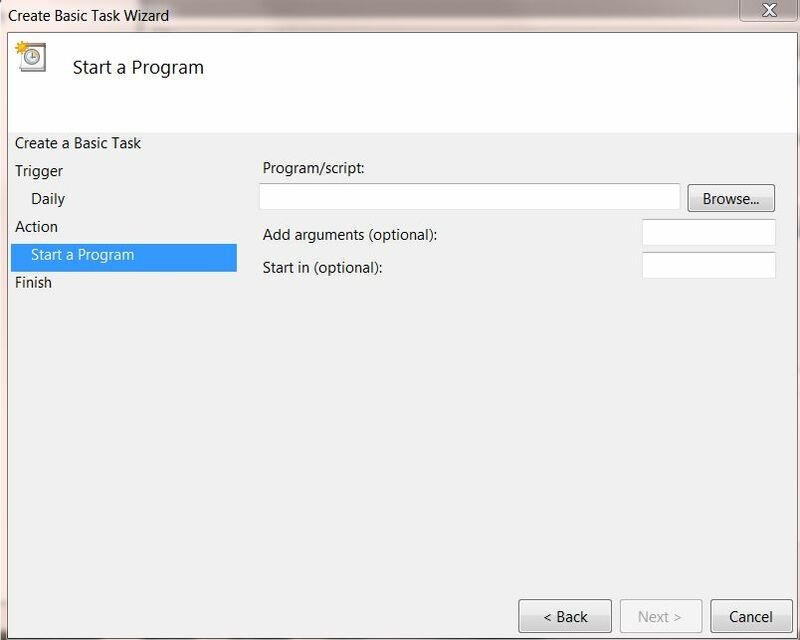 In the first step of the wizard we have to enter the name of the task scheduler and description about the task and click next. A new dialog box will appear and right know it is time to specify a trigger running . 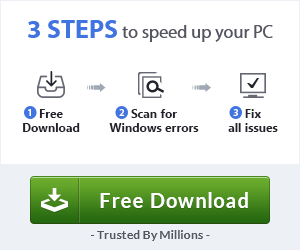 There are some schedule options that allow you to create a trigger task based on your necessary like Daily,Weekly,Monthly or when computer starts .Select when do you want to start and click Next. 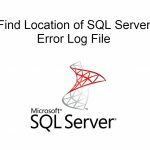 Depend on your choice you should specify the time when the task scheduler will be run. 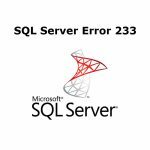 You will face with the same situation if you want to configure windows task scheduler monthly and you have to choose the month when the task is executed. Click Next. You can Auto shutdown Windows over the network with cmd. Click for more in your last post here. 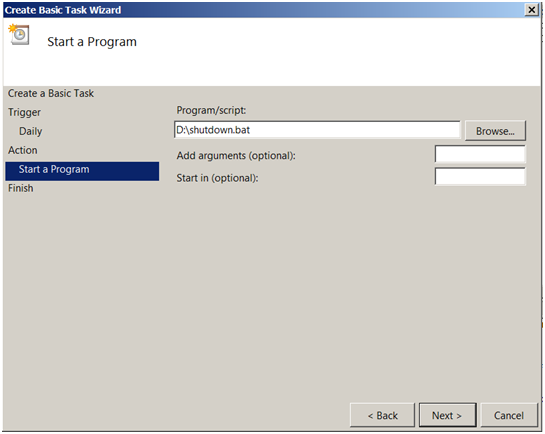 If you have any question about windows task scheduler, feel free to ask.